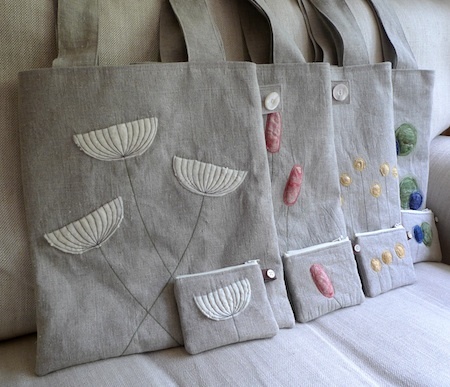 I’ve just completed something similar, but something new, totes, with matching purses. 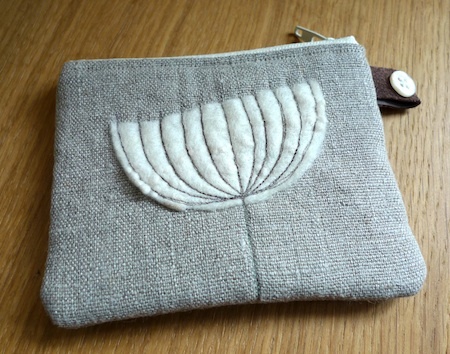 Often when I create things they are done purely on what I would need in an item, from a bag to a brooch, but recently I noticed that one of my work colleagues, who has quite a few handbags, had a matching smaller bag/purse that goes with the larger handbag. 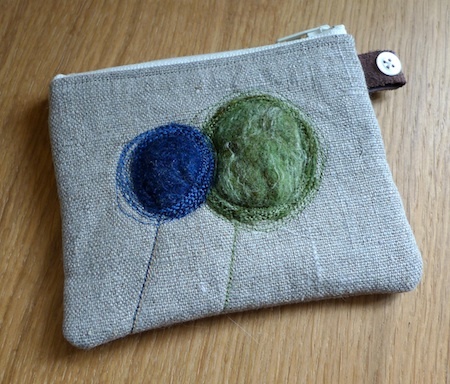 That set me to thinking, all of my tote bags have pockets, so maybe I should make something to go in that pocket. 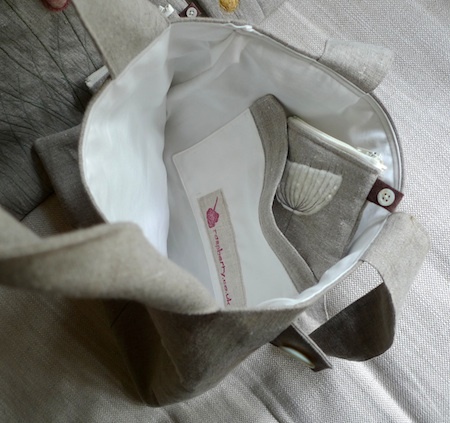 So here we are, matching totes and purses, there are four in total, they won’t be going on my Not on the High Street shop because they are one offs, and I should get them on Etsy, but taking photos has always been an issue, and I’m still not set up for that, but I need to be!